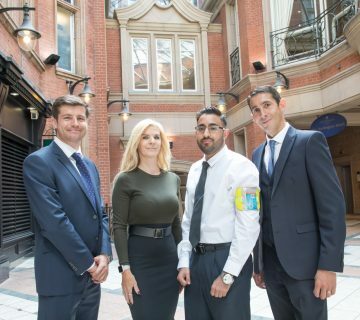 At Integrity we are able to provide a variety of security services to both large and small businesses across all industry sectors. We offer a range of security provisions focused on providing a complete security package best suited to your needs. Clients are offered a customised solution, designed to meet their requirements, rather than selling a standardised security plan. Prior to the start of any contract we will undertake detailed site surveys and perform a comprehensive evaluation of your security requirements. This enables us to implement a security solution that is both efficient and economical allowing you to concentrate on your core business.